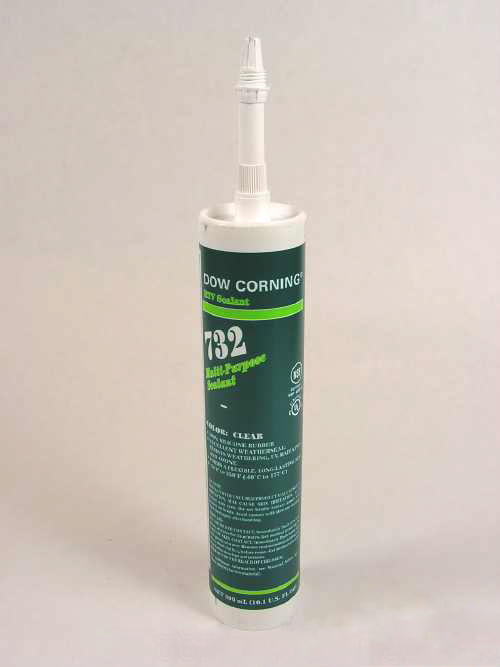 Dow Corning 732 Multi-Purpose Sealant is a one-part silicone rubber; adheres to a variety of surfaces, has good resistance to weathering, moisture and temperature extremes and is non-flowable. 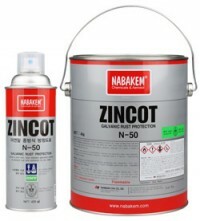 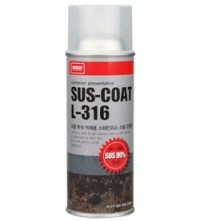 Cures to form a tough and flexible rubber when exposed to moisture in the air at room temperature. 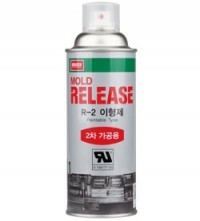 300 mL cartridge.